RNIB Heritage Services provides a wealth of information about blindness and sight loss. 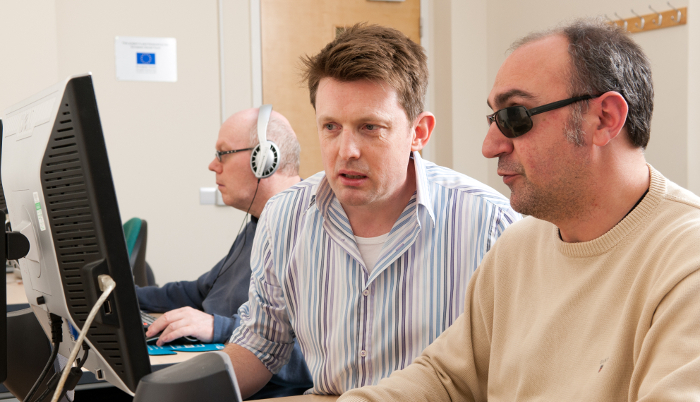 Whether you want to learn about a particular eye condition, delve into RNIB's history or support your professional studies - we can help. Materials include: books, journals, research reports, annual reviews, early embossed manuscripts, artefacts, photographs and e-material. 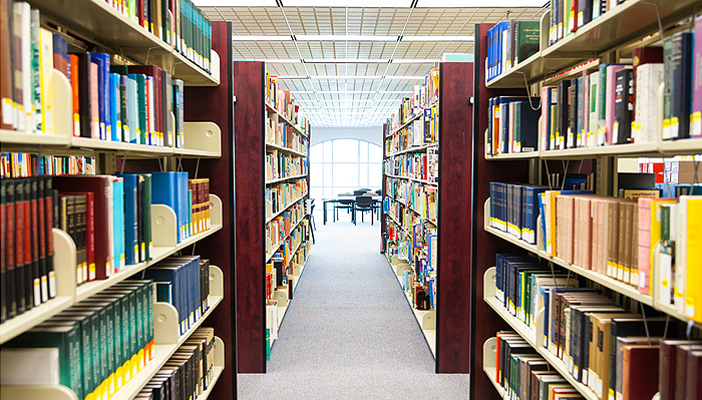 RNIB Research Library - Europe's largest, most comprehensive and diverse collection of print and electronic materials about partial sight and blindness. RNIB Archive - a unique and valuable collection of historically important material relating to the history of blind people and the organisations working with them including RNIB and many local societies. Discover examples of our collection in from the vaults. There are lots of ways for people with sight loss to continue reading - find out about RNIB's reading services and other sources of help. We welcome enquiries by phone, email, letter or in person. If you wish to visit the Research Library and Archive in person, please contact us first so we can help you get the most out of your visit.